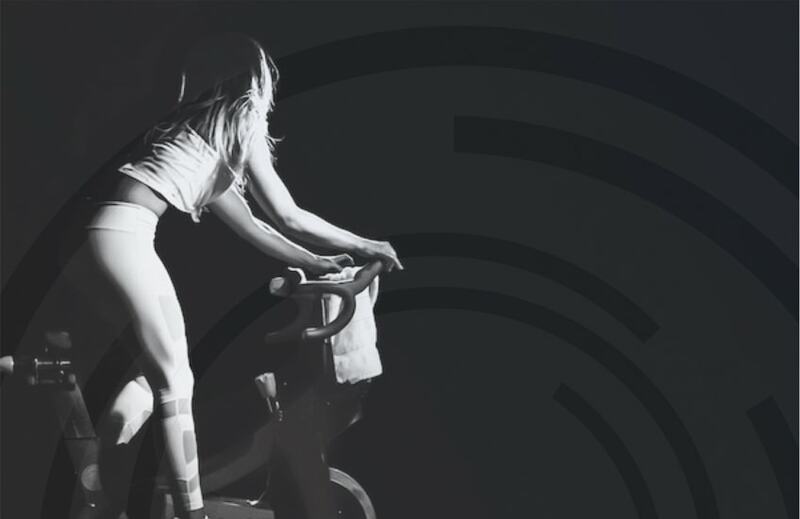 If you’re committed to your grind this month, you’ll need to stay fueled so you can get the most out of your ride. Wading through all the internet clutter to find the right info about nutrition and #MakingGains can be time consuming and downright confusing, so we cut to the chase and asked 5 instructors for their go-to pre-workout snack. Here are 5 extremely easy, super simple, fueled up foods to help you crush the BREAKTHROUGH22 challenge! This snack is simple, quick, and one of Ashton’s favorites! Apples are a natural sugar that provides enough energy to quickly get into a thermogenic metabolic rate during a ride without spiking your blood sugar. AKA it gives you quick energy without the crash. Plus, it is easily digestible so you won’t cramp up during your tapbacks. A perfect combination of protein, fat, and carbs that DOESN’T lead to cramps. 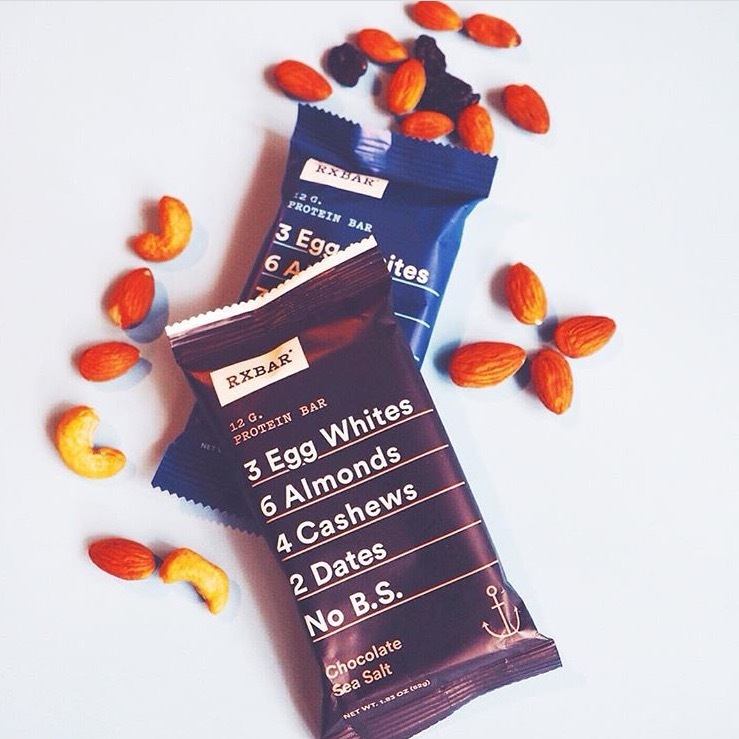 RX Bars are packed with digestible protein that will give you enough energy for your grind. You can eat one 20 minutes before your workout and be ready to ride. Plus, it’s whole30 approved. Greek yogurt is a great source of protein to help fuel you for your workout, and it has less simple syrups than regular yogurt so it will fuel you up without the crash. Not to mention the calcium will keep your muscles nice and strong. Top it off with honey, fresh fruit, and gronola to give a sweet flavor that give you a natural energ boost. Click here for a quick and easy recipe. Oatmeal is PACKED with protein, healthy fats, and very little sugar, making it the perfect pre workout snack. Pro tip: make sure you are making rolled oats oatmeal (not the pre made kind) for full benefits. Top it off with fresh fruit and a little cinnamon for a sweet energy boost without the crash. 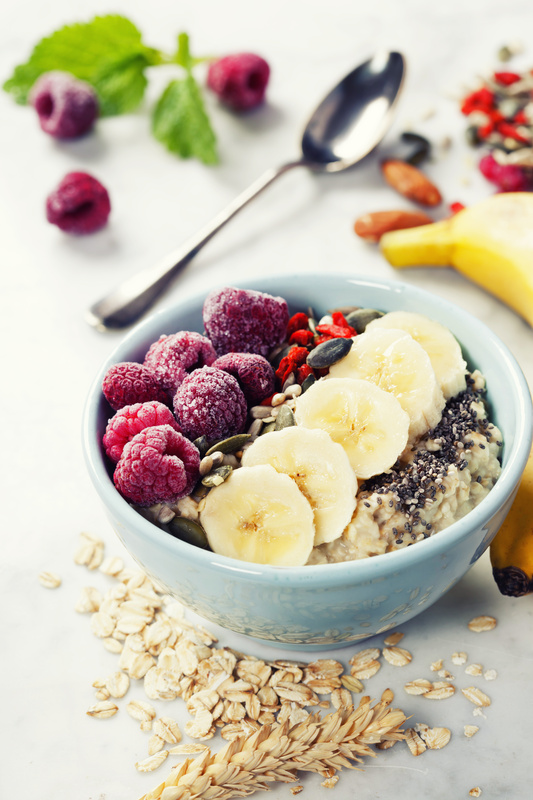 Check out this recipe to pack even more protein power into your oatmeal. This snack will keep you full and fueled without being too heavy. Eating simple carbohydrates like whole wheat bread is great for cardio based workouts because it provides enough fuel to carry you through your grind. 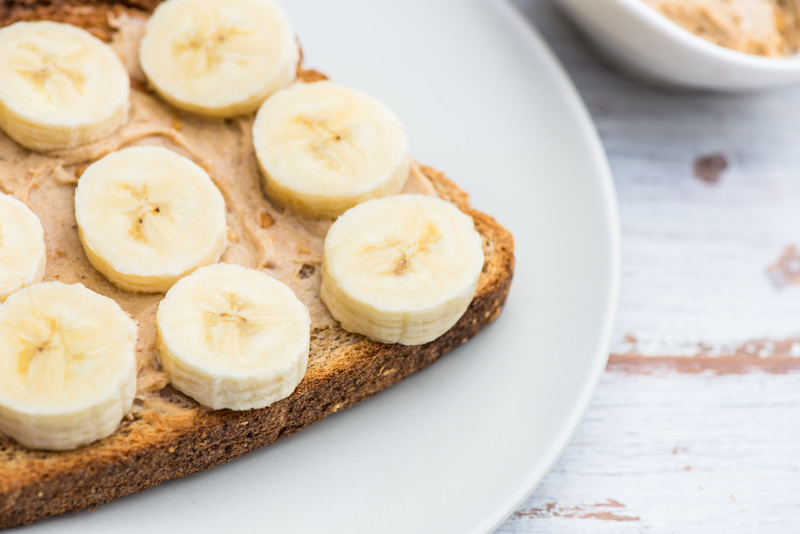 The bananas, peanut butter, and chia seeds are not only delicious, but they add protein and natural sugars to give you that boost of energy to get up and get riding. So there you go! Now snack on and get ready to ride. 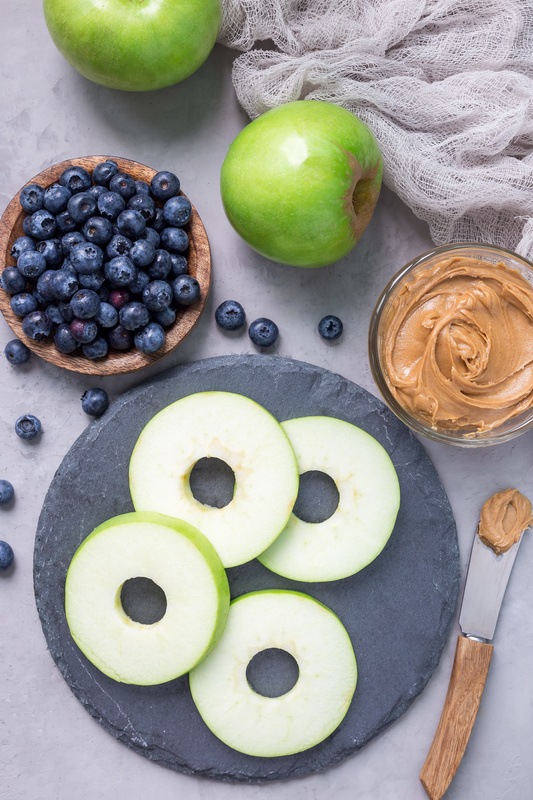 All 5 of these pre workout snacks will help you #BREAKTHROUGH22.